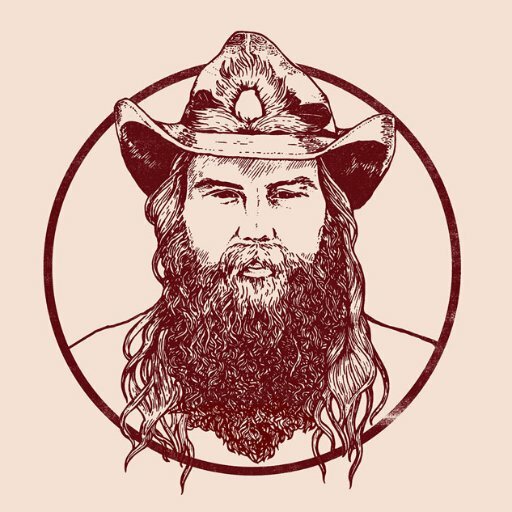 Chris Stapleton‘s From A Room: Vol. 1 rises again to the No. 1 slot on Nielsen Soundscan’s Country Albums rankings after spending last week at No. 2. The album sold 42K this week. Rascal Flatts‘ new project, Back To Us, debuts at No. 2, with 25K (album only) sold this week. Zac Brown Band’s latest, Welcome Home, slides from No. 1 to the No. 3 spot this week, with 23K sold. In the fourth spot this week is Stapleton’s Traveller, which moved 11K this week, upping the album’s tally to 1.9 million RTD. Keith Urban‘s Ripcord rounds out this week’s Top 5 with 5.5K. On the country digital tracks rankings, The Voice Contestant Lauren Duski unseats Sam Hunt‘s”Body Like A Back Road” from the No. 1 spot, as her original song “Deja Vu” moves 86K this week. Duski also debuts a new track, her rendition of Garth Brooks’ “The Dance” landing at No. 4 with 37K sold. Hunt’s “Body Like A Back Road” moves to No. 2, with 52.5K. Brett Young‘s “In Case You Didn’t Know” lands at No. 3, with 46.1K. Lee Brice‘s “The Boy” debuts at No. 5, moving 24K. « 2017 MusicRow Awards: Last Day To Vote!